﻿ Best Price on Yaldai Bed and Breakfast in Turrialba + Reviews! Yaldai Bed and Breakfast is next to the Angel Camacho Stadium and 10 minutes’ walk from Turrialba Park. It features free Wi-Fi, a furnished terrace and a tour desk. The basic-décor rooms offer a fan, work desk and a flat-screen cable TV. These accommodations also have city views. 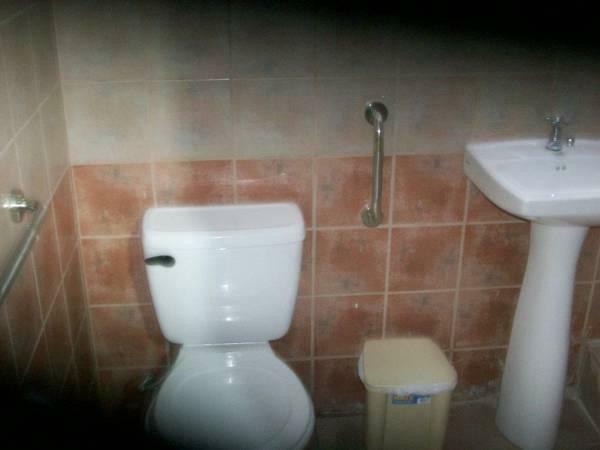 The bathrooms are private and come with a shower and free toiletries. The Yaldai Bed and Breakfast serves to its guests a free American breakfast and also offers a common kitchen. The bars and restaurants within 1 km are an option. This property can arrange tours to Santa Cruz waterfalls and activities like hiking, canoeing and horse riding. 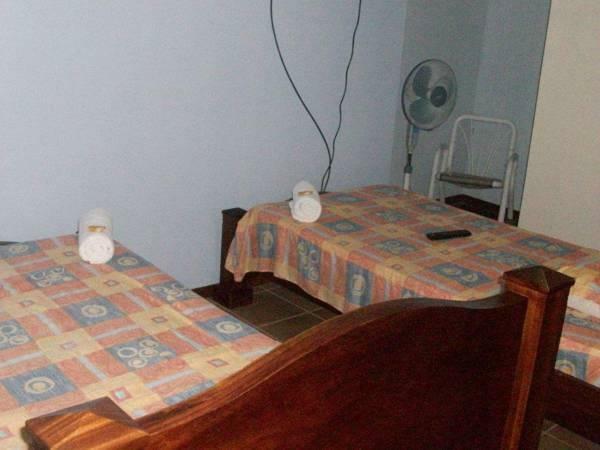 The B&B is 5 minutes’ walk from Costa Rica University and 15 km from El Guayabo National Park. The Bus Station is 5 minutes’ drive away and Juan Santamaria International Airport is a 2-hour drive away. Please note that the reception is closed from 20:00 hours until 08:00 hours of the next day. Guests arriving outside reception opening hours are kindly requested to inform the hotel in advance. Contact details can be found on the booking confirmation.